Western is a perfect genre for romantic realists. For those who are in love with adventures but do not seek to launch them into the galactic spaces of fantastic or pathetic horizons of fantasy. In a western here is enough room for history and tale, lyric and cruelty. It is like a good old fish story – the truth with a slight artistic transcreation. Surely many of you have noticed that in late few years the audience`s interest towards the western has suddenly ignited again, like an old but favourite lighter. It is hard to declare off-handly what was the reason, I will try to puzzle it out. So let`s take a ride around western. First westerns appeared on screens right at the starting point of the era of cinema and should have probably looked like modern Jason Statham criminal actions. 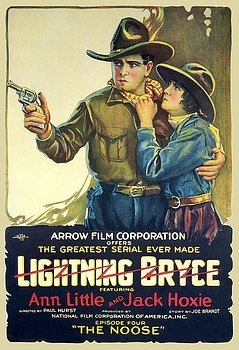 Familiar stories of train robberies and Indian raids that were not far away and still fresh in memory could fairly attract audience, that is why The Great Train Robbery in its 1903 was a remarkable event not only in the history of cinema, but also a benchmark in the history of the genre – the first western on screen. In 1900 – 1920ies the genre, immediately shaped by the history itself was crystallized in different forms – comedy (The Paleface, 1922), biopic (Jesse James The Outlaw, 1921), horror (Lightning Bryce, 1919, a row of episodes were shot). Western has proved to be good for combining perfectly with other genres, and the result of such a mixture can be warmly accepted by the audience if the ‘cooking recipe’ is strictly followed. 1930 – 1950ies secured the ingredients and shaped the pattern of a well-done western. So, first of all western implies attributes of adventures. 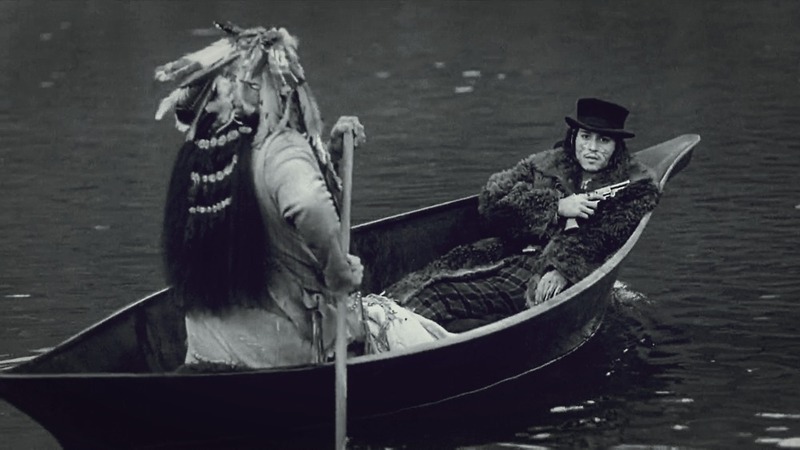 Brave guys, reckless outlaws, Indians, beauties, hats, guns, canyons, chases, saloons, sheriffs, but the main thing is the very spirit of adventures. And no preservatives and colorants, the genre is pure and it is its main value. Those years such movies like Stagecoach (1939), My Darling Clementine (1946) and other remarkable ones were shot. 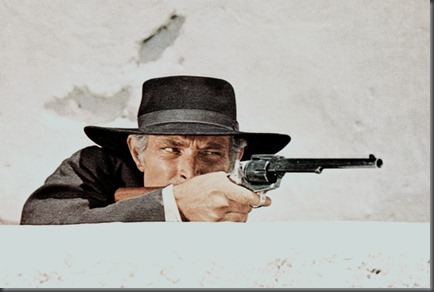 That was the time for many future western stars to be first time on screen, like Lee Van Cleef in High Noon (1952). As a parallel to ‘cinematizing’ of western it was actively promoted on radio, TV and magazines. 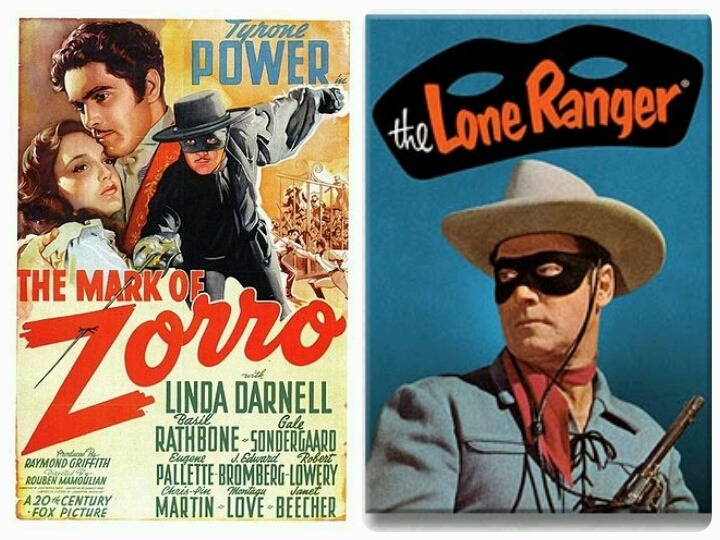 Due to this massive media promotion some franchises with heavy luggage of comix, TV-series and radio shows like Zorro or The Lone Ranger entered the wide screen. The further story unwinded at a speed of a mustang in a wild prairie: 1950 – 1970ies has become the golden era of western and highlighted the peak of its popularity. That was legendary times of creation of classic masterpieces on both sides of the cold war front. 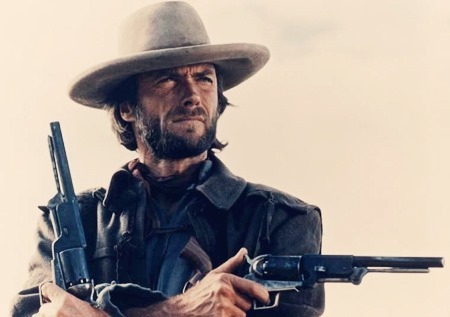 While the West took off hats to fairly genius ‘spaghetti westerns’ by Sergio Leone starring Clint Eastwood, the Socialist camp made the equal contribution to the screening of the adventurous history of its capitalistic rival. 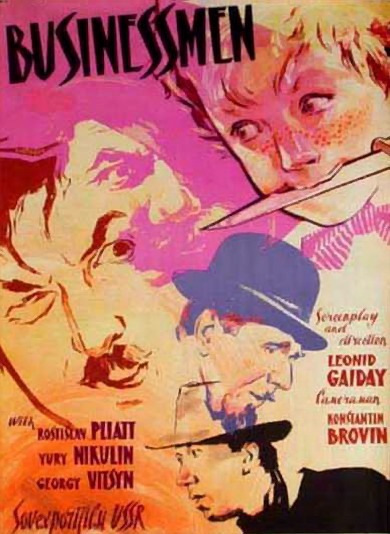 Yugoslavia and DDR films with Gojko Mitic were no less popular in the USSR than ‘dollars trilogy’ in the U.S. And surely there were many movies that gained people`s appreciation regardless of political views, like Mackenna`s Gold (1969) or Czechoslovakian parody western Limonadovy Joe (1964). But after that the breakneck gallop suddenly stopped, and since late 1970ies till early 2000ies there were just a few attempts to revive the genre. Most of them proved to fail, passed unnoticed or at best earned a neutral mark, like Soviet and American screening of Tom Sawyer`s Adventures (1980ies and 1990ies respectively). The audience`s interest to western was at its historic low, and it has failed to be regained even by another, fifth interpretation of The Lone Ranger (The Legend Of The Lone Ranger, 1981). The movie caught a flack of three Razzies and was nominated for two more, and it serves right! Anyway, I will be after the whole Lone Ranger story in my forthcoming review. Getting back to the decline of westerns I would like to remind that there still were some positive footprints in that uneasy period. The most apt and eye-catching were sparkling and humorous Maverick (1994) with Mel Gibson and Jodie Foster finely fooling around, and Jim Jarmush`s Dead Man (1995) – weird, spacey and standing in a league of its own. The latter is definitely not a film for everyone, it is poetic, elusive, philosophical and thought-provoking. Allusions, individuality, unique monochrome of nostalgic decadence, young and handsome Johnny Depp. And it is still a western – true, mystique and on impulse. Maybe these very non-classical movies have rescued the genre from floating down the Stix. Since early 2000ies western is coming back step by step, like a traveller after a long journey – it seems to change a lot, but remains the good old hopeless adventurer. 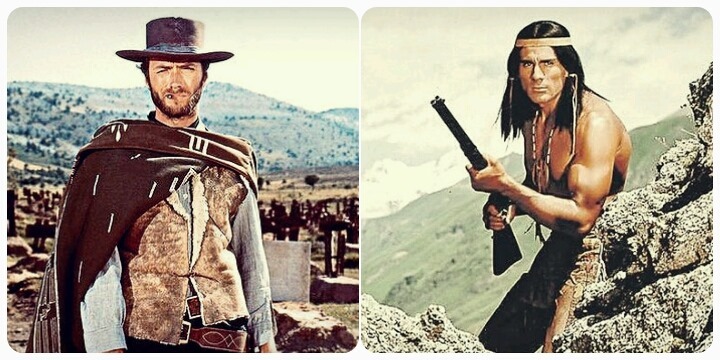 It proved that it can be different – fashionable (like Once Upon A Time In The West, 1968, where Claudia Cardinale demonstrates the latest trends of makeup and hairstyle of 1960ies) or custom like Jarmush`s one, or traditionally heroic like the ‘dollars trilogy’. The main thing is that the genre is popular again. 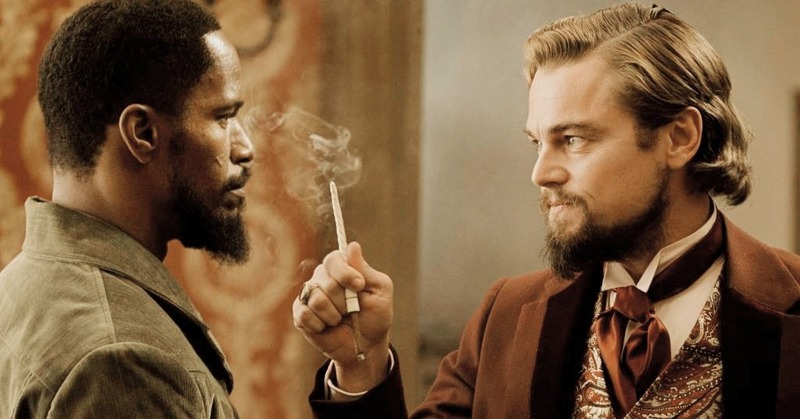 Another observer in my place may put a fullstop right here and go to saloon to drink a pint on it, but I suggest to go beyond the limits of chronology of good old movies and see what the modern western is made of. An attentive viewer should have noticed that the genre is moving from booksy heroism towards lifelike naturalism regardless what sub-genre does the film gravitate to. To keep the fixed temperature of interest to the history of the young country directors and producers attract all available resources, often blending western with some exotic spices. 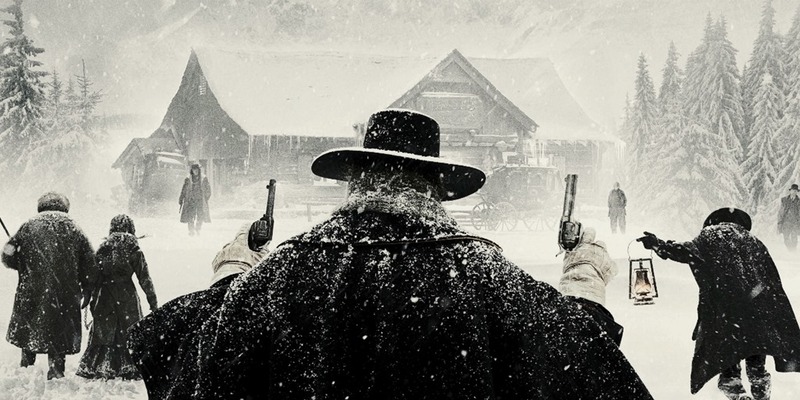 So here go the Wild West horrors (Bone Tomahawk, 2016), fantastic (Cowboys & Aliens, 2011), slam-bang fights with Tarantino dressing (The Hateful Eight, 2015), challenges to Marvel franchises (The Lone Ranger, 2013), monumental narrations (The Revenant, 2015), phiposophical dramas (The Homesman, 2014), ladywesterns (Jane Got A Gun, 2016) and other frills. The pure unblended western is a rare specie today. The new classics has began with probably the first spark of a true western in 3:10 To Yuma (2007) and expanded by atmospheric and seemingly deliberate Slow West (2015) which is like a good book – absorbing, impressional, going in a path with the spirit of time and, distinctively from the majority of modern movies, having no useless visual effects. So, the modern western is multifaced and sometimes hides behind the mask of other genres. It is naturalistic and even cruel, that is brightly featured in its another branch – in TV-series. 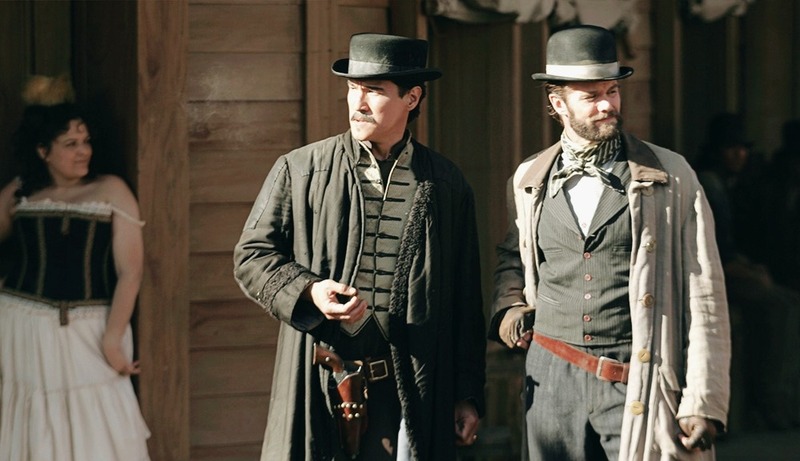 The best way to make a thing popular is to make a series about it, that is why there is no surprise that such good chronicles of fallen morality of the West like Deadwood (2004 – 2006) or Hell On Wheels (2011 – 2016) emerged. With no shade of irony – they are worth seeing not because of the guaranteed evenings on the sofa with a pizza but also due to the storylines and actors which are really brilliant. No doubt that fans-historians will find a huge bulk of discrepancies in some stuff like costume details or methodology of railway construction, but what could it matter if a film is truly interesting and spectacular! Getting back to the ingredients of a good western we have discussed in the beginning, I want to point out that the series exactly follow the recipe and do not take the advantage of exaggerations and excessive elements, since the farther way you go from this ‘young cowboy set’ the worse the result will be. I suppose here lies the answer to the question why Jane Got A Gun, The Lone Ranger and Cowboys & Aliens have tanked at the box office. Not because of the boring feminism, another Jack Sparrow and cardboard Craig, but because authors went far far away from the genre. Jane is slow-moving and expressionless, the Ranger having designs on ‘the biggest western ever made’ finally seems dragged on and proved to be just ‘a biggest fail ever made’ in terms of budget spent, and the aliens story has remained in limbo between two worlds and looks a howler for both of them. All in all, except the main components western also has two cast-iron rules – charismatic characters and dynamics. This genre does not forgive milk and water. It does not refer to the series mentioned above, but some feature films creators have been there and done that mistake many times. 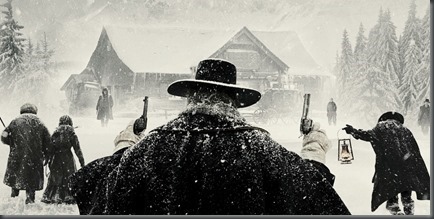 Probably Gore Verbinski was deeply surprised and disappointed about the fact that his large-scale and generously financed screening of The Lone Ranger was met with a frozen pshaw, despite of all ambitious plans. Professional stunt scenes, picturesque nature of New Mexico, California and Colorado, railway and trains constructed especially for the movie are hardly to blame. So where is the reason? Maybe in the split plotline like a broken puzzle? Or in the numerous references to classic which sometimes look like unveiled scissors work, as the scene with a lacy umbrella in the desert? 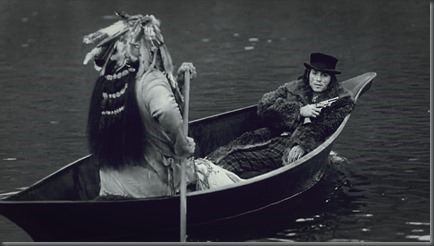 Or in the suddenly boring Johnny Depp who seems to miss the chance to play an Indian as only a true Indian can? Or in pale characters in general? 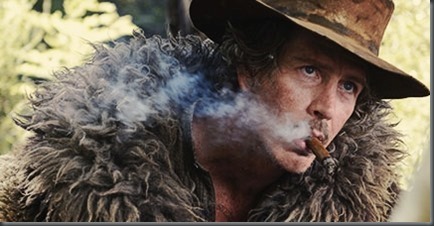 Seriously, in the whole film there are only few of them worth remembering, like the stylish and rollicking madam (Helena Bonham Carter) and the outlaw Cavendish speaking like a company`s crisis manager (William Fichtner). And the thing is that 10 years before Gore Verbinsky`s one there was another attempt to put The Lone Ranger on the screen as a TV-project, but failed as well due to obviously forgettable cast. Maybe directors should pay their attention to some other, less scratched stories? I was always puzzled by the question why there are not many screenings of literature classics in the history of western. Why not make a new franchise on Thomas Mayne Reid`s novels instead of chasing the shadows of good old franchises of 1940 – 1950ies? Of course, The Lone Ranger for example is based on the book by Zane Grey published in 1915, but one short novel is definitely not enough for making a line of movies, plus the authors` fantasy has been exhausted since 1980ies. And again, it is hard to disagree that the classics by Mayne Reid, O. Henry or Francis Brett Hart written in live and vivid language is much more realistic and close to common sense than the modern authors plots full of advertisement and prejudices. It is really astonishing: people do continue inventing gunpowder while there are explosive stockpiles right next to them. These stories do not need any elaboration, they have everything to make a perfect western – dynamics, heroic characters, almost detective plots, spectacular scenes like steamboat racing on Mississippi, etc. It is hard to understand why no one except the USSR and Cuba in a distant 1973 did not manage to screen The Headless Horseman (I mean western but not the numerous horror modernizations). 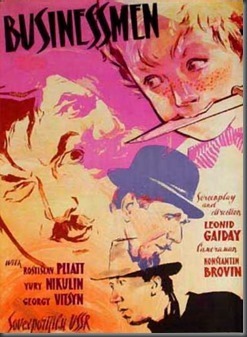 O. Henry `s novels with full palette of western colours from action to comedy were also brilliantly screened only in the USSR (like Businessmen, 1962). What is the pretext? Is it in a fashionable tolerance that makes the U.S., formerly proud with Mark Twain like its great contribution to the world literature classics, to re-publish his novels in three levels of adaptation which totally ruins the original masterpiece? Or in the weak interest of sponsors to literature at all? That seems close to the truth, since the latest ragging over The Lone Ranger costed 215 million USD that could be invested into potentially more intriguing and fresh plots like The Wild Huntress or The Headless Horseman, The Rifle Rangers or The War Trail, The Quadroon or The Guerilla Chief. Maybe some people count such issues as relation with Indians, the Mexican war or the slavery too sensible for the screening. If so, why ballads about how bad guys suppressed rightless slaves became one of the leading themes in the modern western? Everything of mentioned above is an equal part of American history, and everything has a right to be a part of the ‘western’ definition as well. So, if screening 12 Years A Slave (2013), or making an epic film like Django Unchained (2012) or highly expected The Birth Of A Nation (to be released in January 2017), it should not be neglected that this nation has shaped not only of overcoming the slavery, but surely of a protest. The protest of the British against everyone who argued their ambitions in the New World, the protest of the Irish against the British as their historical antagonists, the protest of the Scandinavian against poverty in their home countries, the protest of the German against conformism and European formalism, the protest of the Mexican against raiding into their territory and the protest of the Indian against all listed above in their homeland. And all this goes besides the slavery, the Civil War, the railway construction boom and poetry of anarchy. Dear directors, please kindly pay your attention to books, and American history will awake in all gradations of western! 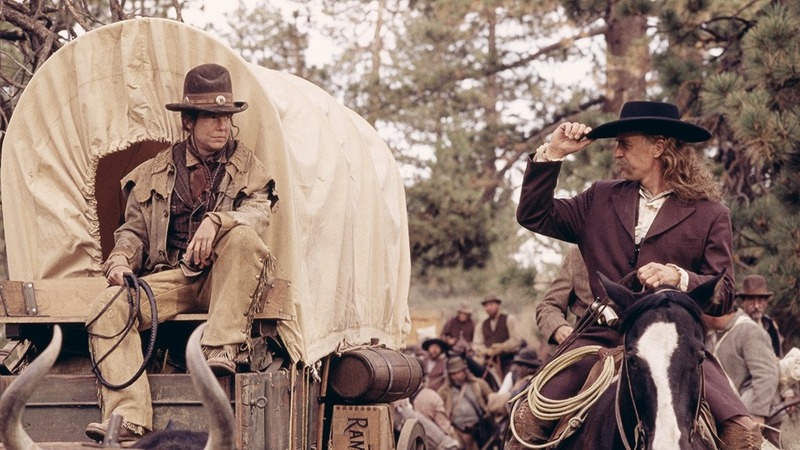 While screenings are still behind the scenes, remakes of western classics are quite popular. For example in 2000 the precise and detailed restoration of High Noon was made. 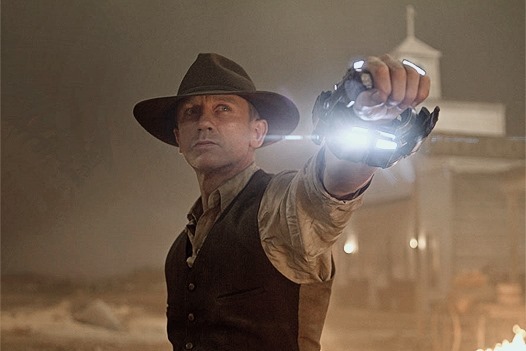 Now all western fans are busy with their non-stop debates over probably the most high expected remake of the year – the new version of The Magnificent Seven. By the way, my next review will cover this virtual duel of two westerns. 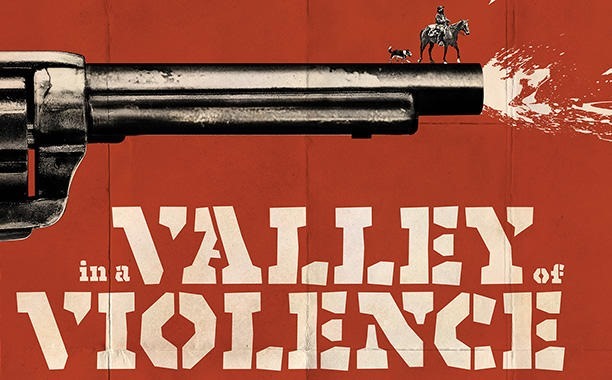 Fall`16 is full of westerns – among the forthcoming releases I would like to highlight the October premiere In A Valley Of Violence. 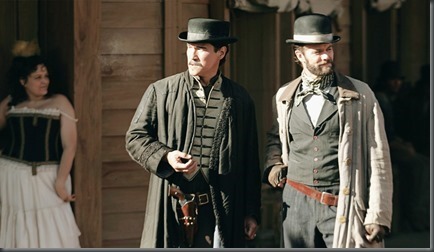 It rages my curiosity how the famous horror-maker and the author of the new season of the most weird and mysterious series of the past decade Wayward Pines Ti West will manage to put on screen a canon western story starring Ethan Hawke and John Travolta. So here is the modern western, and at all rates that is great to see it back. Maybe the audience got fed up with fantastic, or there is not enough room for heroic deeds in the real life, but the desperation and adventurous times on screen attract more and more interest. The world needs convincing heroes.